Performance review is implemented by companies for a variety of reasons. Some of these reasons include the assessment of the current condition of the workforce or the evaluation of the productivity of each employees especially those who will be regularized or promoted. In the employees part, it will be hard to work at their best if they are not aware with how they are doing. This can also result to disputes if a promotion will be given to one employee without proper identification of his or her performance. If you do not want to disappoint your employees and the management, make sure that you will create a performance review for your company. 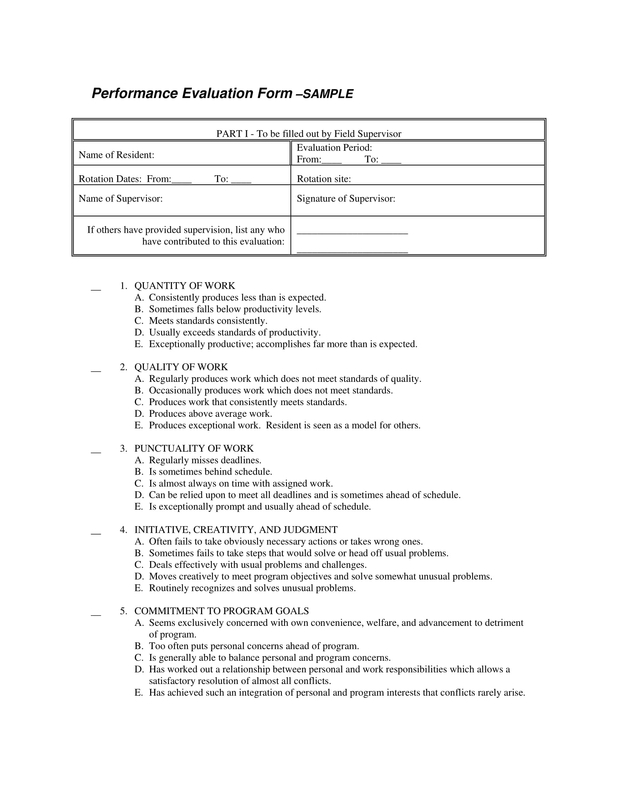 A useful performance evaluation form or a performance review form can help you tremendously when organizing the process of your assessment. 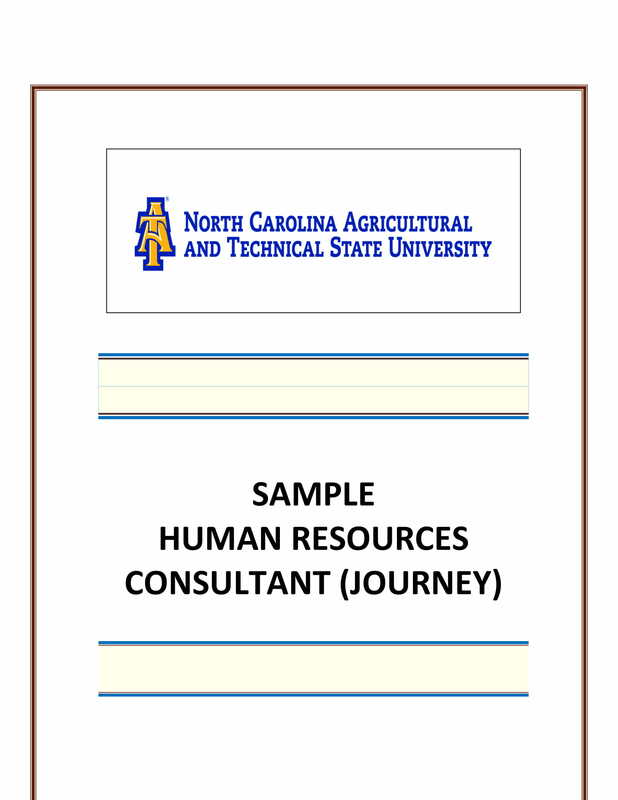 If you are unaware on how to create these documents, you can refer to the samples available for download in this post. 1. Make sure that you will use a performance review form accordingly. There are different varieties of this form which is why you have to be keen when using one depending on the reason why you need the assessment. 2. Ensure that your performance review form can showcase an objective and understandable evaluation. Your employees should be assessed accordingly based on their actual performance and not just with how you feel or think about them. You may also see report forms. 4. Just like when making evaluation essay examples, always give focus on the items that you would like to evaluate. It is important for your performance review form to contain specific inquiries and metrics. Doing this can strengthen the usage of the document. 1. 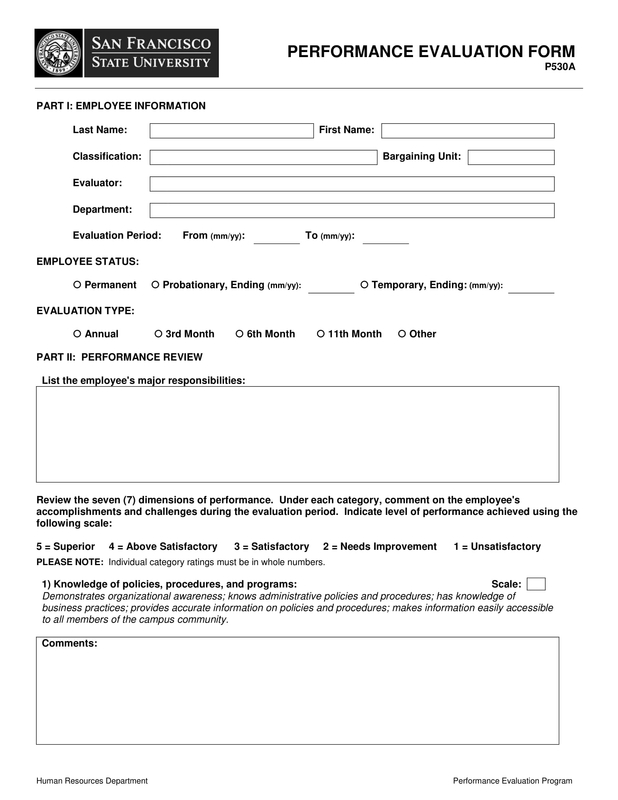 Identify the purpose of the performance review form. This will help you set the standards with the content that you need to include in the document. 2. 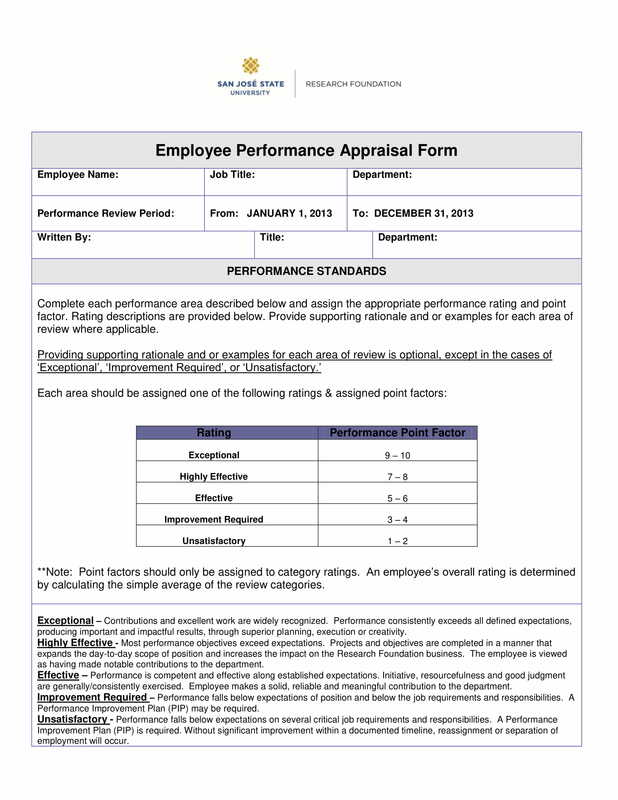 Know the employees who will be evaluated through the usage of the performance review form. You should ensure that the form contains relevant information when aligned with the work designation of the employees. 3. Refer to previous evaluation reports so you can have an idea on how the employees have performed before. This can also help you develop an objective performance review form that can directly answer the questions of the management regarding efficiency and productivity. 4. 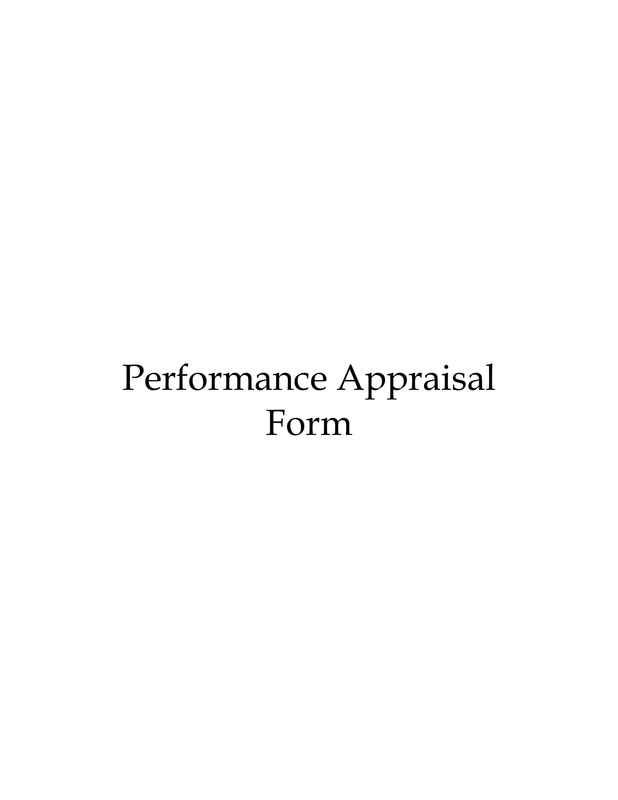 Collect all the essential details that you would like to place in the performance review form. You can develop questions and standard metrics based on the total quality management regulations of the business. You may also see job application forms. 5. Specify the areas of the performance of the employees that you will review. This will help you come up with a document which can list down the concise aspects that can affect the result of the assessment or evaluation. 6. Present the method that you will use for your review. You should ensure that you will be transparent when it comes to using numeric scales and other evaluation tools, identifying the weight of assessment results, and tallying the overall performance of the employee based on gathered information. You may also see performance summary examples. 7. 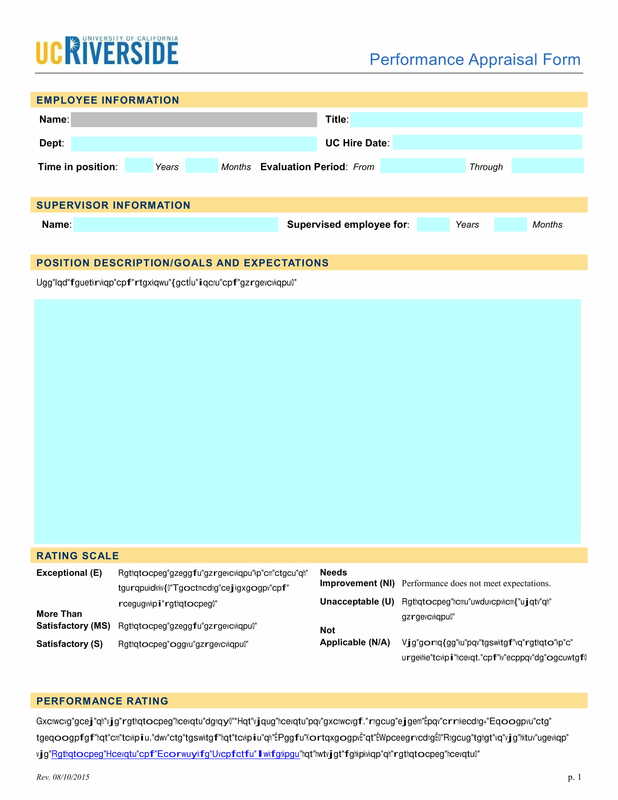 Use templates as references if you do not know how to make a performance review form layout. This will allow you to have an easy time when it comes to creating the overall look of the document. Customize your template of choice depending on the needs of the performance review procedure. 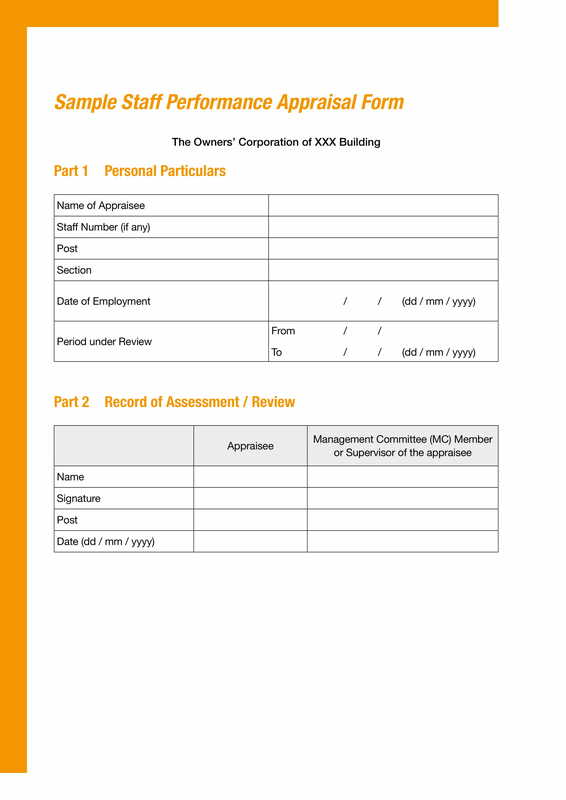 8. Review the overall look and content arrangement of the document. It is also important for you to browse through the items that you will review. Make sure that the entire performance review form is polished and evaluated properly before using it in actual evaluation of employee performance. You may also see performance improvement plan. The accuracy of the results that can be gathered from the performance review forms can help the management do proper measures that can lessen or minimize the negative impacts of internal issues where the productivity of employees are involved. Aside from that, knowing how you can fully use the information that you have gathered can make it more helpful for businesses to reward employees who have provided their deliverables in a timely and impressive manner as well as giving help to employees who need to better their work performance. 1. Your performance review forms should be guided by an evaluation questionnaire. Ensure that you are aware of the items that you need to assess so you can easily point out how these items can affect the business. 2. 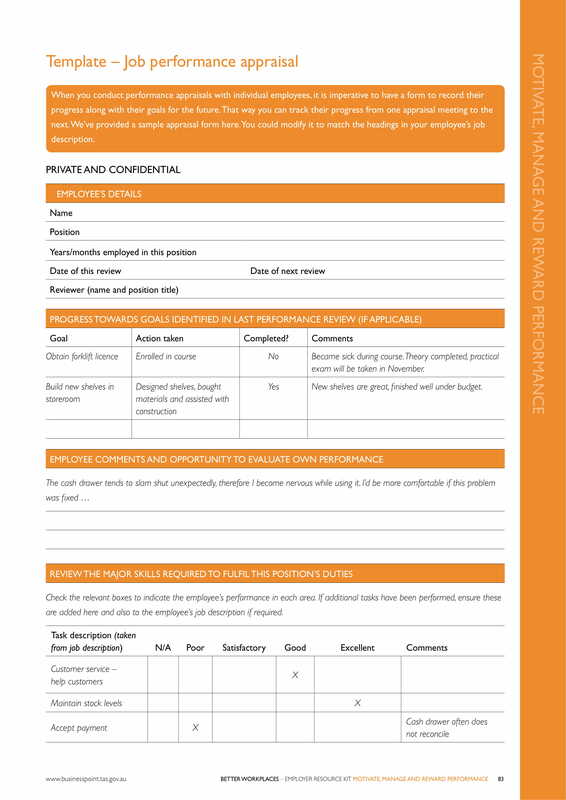 Create a performance review form that is understandable. Though there are technical guidelines and regulations that you should consider, it is also important for you to make sure that the document can be understood accordingly and accurately especially if the employees wish to know how they have been assessed. 3. Use metrics of reviewing or assessment that can clarify the results that you will present either to the management or the employees. You have to be concise with the content that you will put in the performance review form so that results can also be organized and properly identified as well. You may also see performance goals. 4. The performance review form that you will make should be realistic. The things that you will review should be based on attainable standards so that the employees will not have a hard time providing you with improvements especially if your metrics or rating scale are immeasurable or unattainable. 4. To assess the current condition of the company and find ways on how the workforce can be one of the elements that can maintain or further improve it. You may also see strategic plan examples. 6. To come up with decisions that can make the business be better may it be about finances, usage of resources or workforce retention. You may also see review outlines. 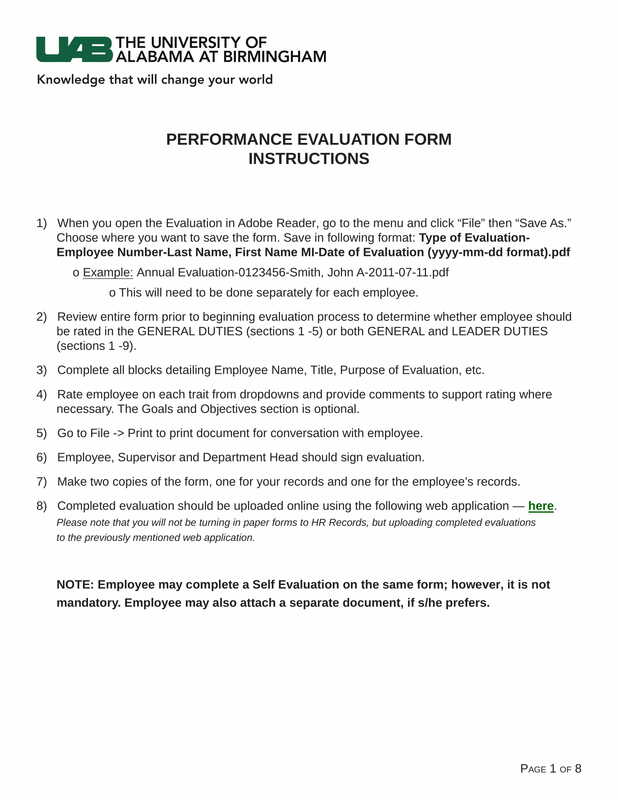 When making a performance review form, it will be best if you will make all entities within the workplace involved. More so, the document should include instructions and other relevant information that can explain how it will be used for assessment purposes. Not knowing anything about performance review forms is alright as long as you will continue learning through the help of samples, templates, tips, guidelines, and other references. You may also see implementation plans. Create a performance review form if you are already confident that you can make it in a professional and objective manner. Always remember the items that we have discussed as well as the information present in our downloadable samples so you can maximize the potential of your performance review form without allotting too much unnecessary time, effort, finances and resources within its development.